These are books to which The Word Works’ principals have contributed chapters. 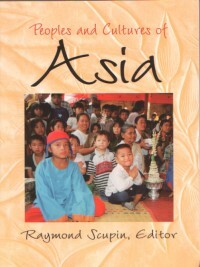 “Japan” in Ray Scupin, ed., Peoples and Cultures of Asia, pp. 230-278. Here John and Ruth collaborate to introduce undergraduates to Japan, where we have lived since 1980, drawing on the work of architects, economists, historians and market researchers, as well as three anthropologists, Ruth Benedict, Chie Nakane, and Dorinne Kondo, whose books have shaped the way in which generations of scholars have seen and represented Japan. 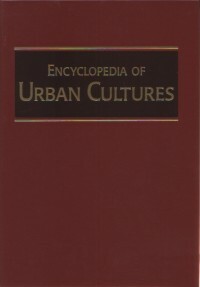 “Yokohama, Japan” in the Grolier Encyclopedia of Urban Cultures, pp. 428-436. John and Ruth collaborated to produce this encyclopedia entry on the city where we live and work. 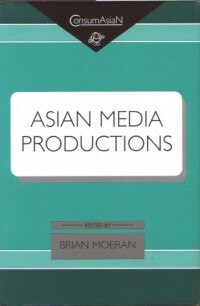 “Creating advertising in Japan: a sketch in search of a principle,” in Brian Moeran, ed., Asian Media Productions, pp. 151-167. John’s insider description of how ads are created in Japan. 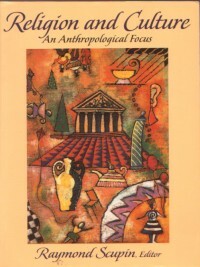 “Traditional Religions of China” in Ray Scupin, ed., Religion and Culture: An Anthropological Focus, pp. 275-293. Here John returns to his roots as an anthropologist studying Chinese religion. 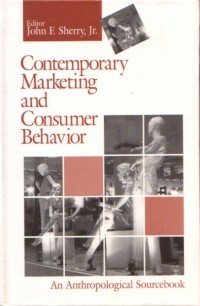 John McCreery offers an exhilarating excursion through the craft of advertising by his linkage of Malinowski (conceivably one of the founders of marketing research via his studies of the kula trading system), magic, and metaphor.